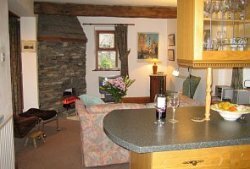 An apartment built of traditional Lake District stone and slate with all the modern comforts of home. 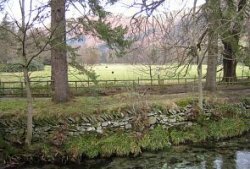 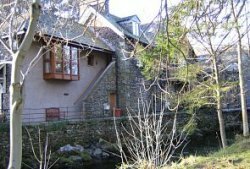 Situated within a conservation area in the heart of the village next to the river and within yards of the churchyard where Wordsworth is buried. 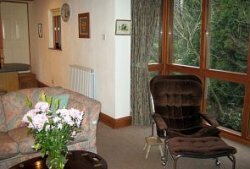 There is a floor to ceiling window in the lounge from which to admire the river, the fells and the sheep grazing.